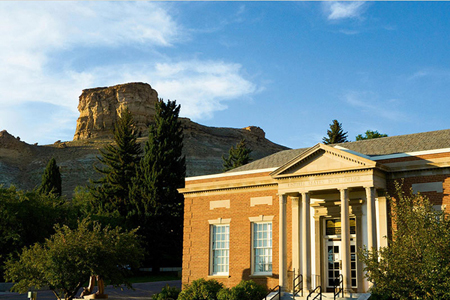 Located in the center of Green river, is a National Historical Site. 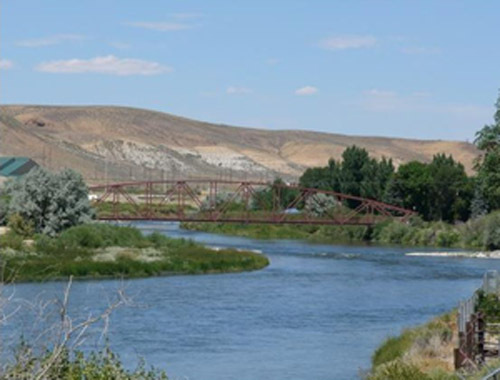 The site is recognized starting point for two expeditions down the Green and Colorado Rivers led by Major John Wesley Powell in 1869 and 1871. Powell began both trips near Expedition Isld and mapped the river system, successfully finding the Grand Canyon. It�s generally considered, that these expeditions Powell completed the exploration of the last, large, unknown land are in the continental United States. 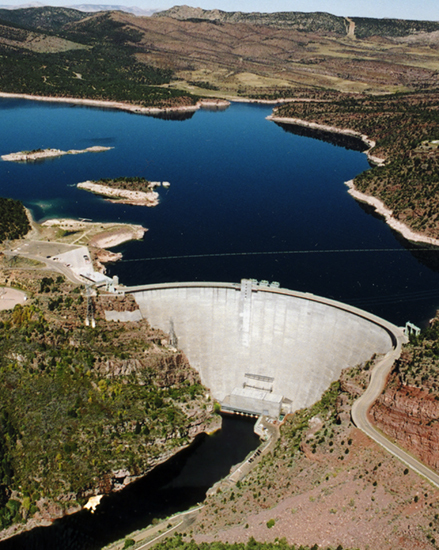 Flaming Gorge Reservoir is the most popular attraction here. It is a huge reservoir providing outstanding opportunity for boating, fishing, skiing, jet skiing, houseboating and other water sports. Five full-service marinas offer launching, storage and maintenance facilities. The reservoir surface water is cool even during the heat of summer. That means the reservoir provides excellent habitat for trout, and it is invigoratingly cool for water skiers. Green River and Rock springs are not only the two most vital towns in Sweetwater County, but they are key to the history of the entire state. Since several major trails to the west bisected here, the towns grew, and they grew even more when the transcontinental railroad and telegraph lines were established. Discover all the details at the museum. 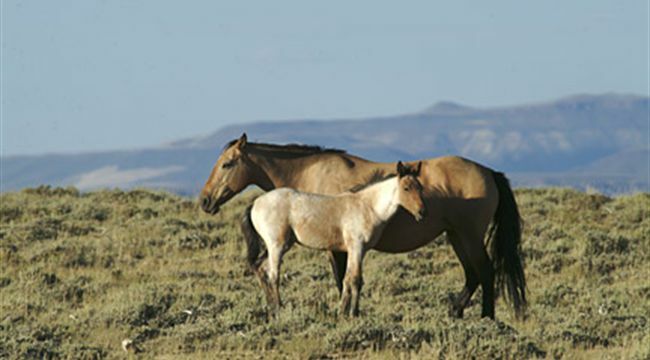 One of the best spots to see wild horses is in southwestern Wyoming, just a tad north of Rock Springs on a landscape of sagebrush, native grasses and rock. Here, on the mesa-like summit of White Mountain, the Pilot Butte Wild Horse Scenic Loop Tour skitters roughly 23 miles along good, gravel-base roads. Travel this route and along the way you gain not only many chances to spy roans, blacks, paints, appaloosas and sorrels, but panoramic views of the Wyoming Range to the west, the Wind River Range to the northeast and the Uinta Range to the south.